Deputy Chairman of the Ho Chi Minh City People’s Committee Tran Vinh Tuyen yesterday met with Director of Asian Development Bank (ADB) in Vietnam Erick Sidwick. At the meeting, the city leader strongly affirmed that Ho Chi Minh City is always interested in cooperation contracts with partners including ADB and carries out them as well as possible. 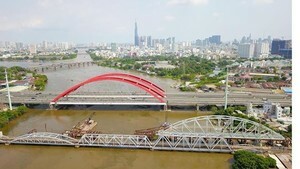 The Government of Vietnam has checked ODA projects, aiming to ensure effectively the capital management and bring benefits to society. 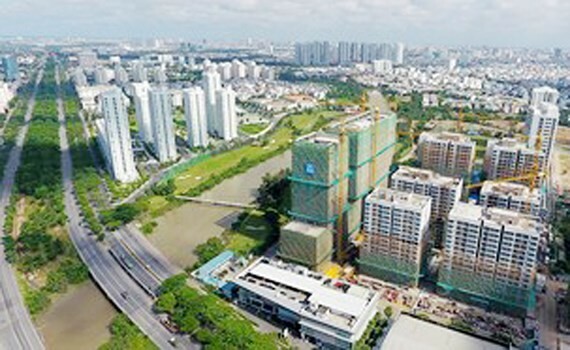 Ho Chi Minh City has planned to suggest the Ministry of Planning and Industry to provide more capital for Metro route No.2 project and measures relating to resettlement which ADB and the Ho Chi Minh City Urban Railway Management Board unanimously approved. The ADB Director affirmed that the agency would collaborate with Ho Chi Minh City in development of urban infrastructure.